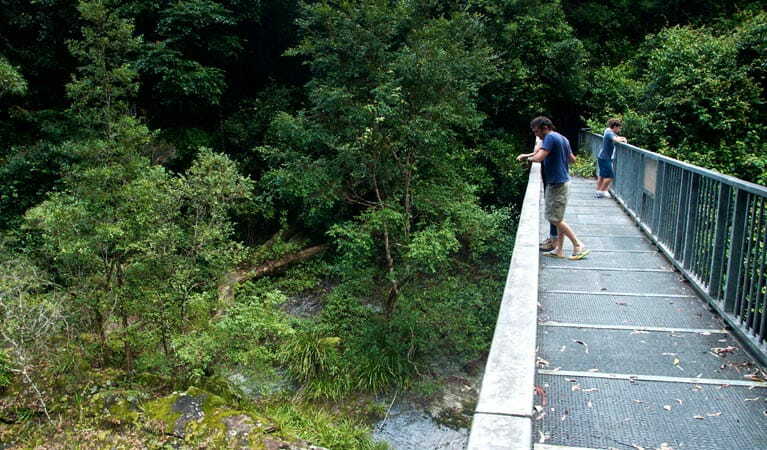 A medium length walk, Blue Gum loop trail passes outstanding rainforest and blue gums near Williams River, offering picnicking and scenic views in Barrington Tops National Park near Dungog. Strong currents may be present along Williams River – take care in the water and please supervise children at all times. 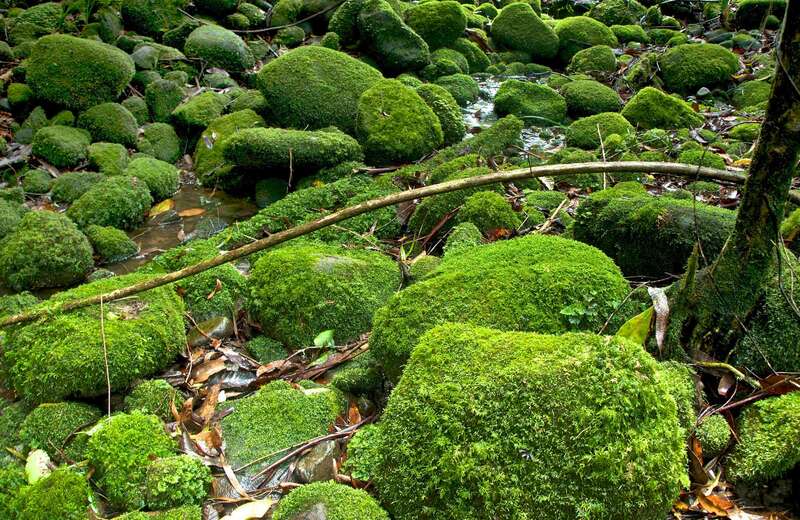 This delightful track offers a soothing riverside walk through patches of untouched forest in Barrington Tops National Park. From Williams River picnic area, Blue Gum loop trail crosses the magnificent Williams River, winding past cascades, eucalypts, and rainforest before joining the southern end of Rocky Crossing walk. While crossing a high steel span bridge, stop to take in the beautiful views of the river. Passing through vigorous young Sydney blue gums, you’ll see signs of past logging along the track. Further on, a short detour leads to scenic Fern Creek cascades, where you might be tempted to unroll the picnic blanket. 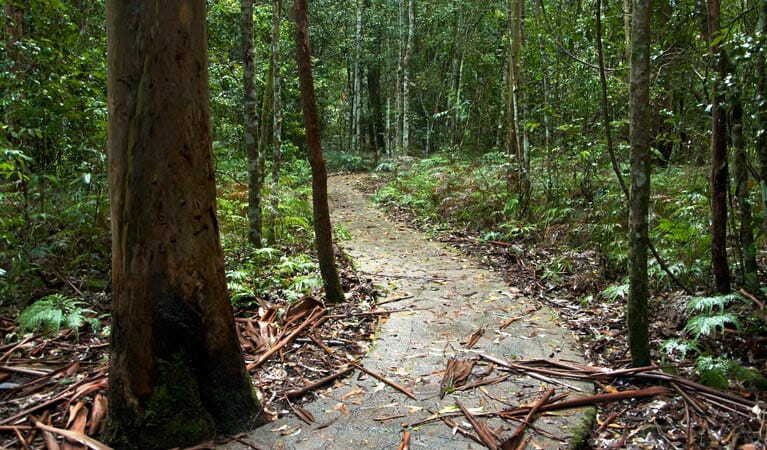 Back across the river, the track enters an enchanting patch of ancient rainforest. 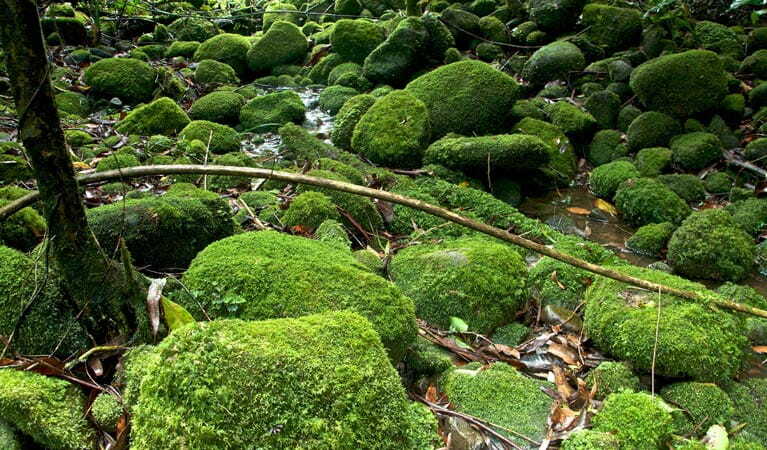 Be sure to look high in the moss-covered branches for birds nest ferns and orchids. 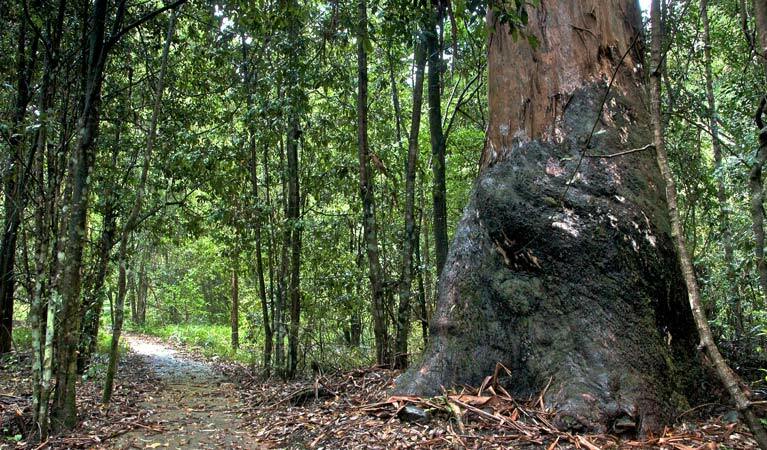 Nearing the end of the path, huge Sydney blue gums soar above, with several short detours leading to secluded river spots, such as Crystal Pools. Round off your walk with a refreshing swim.